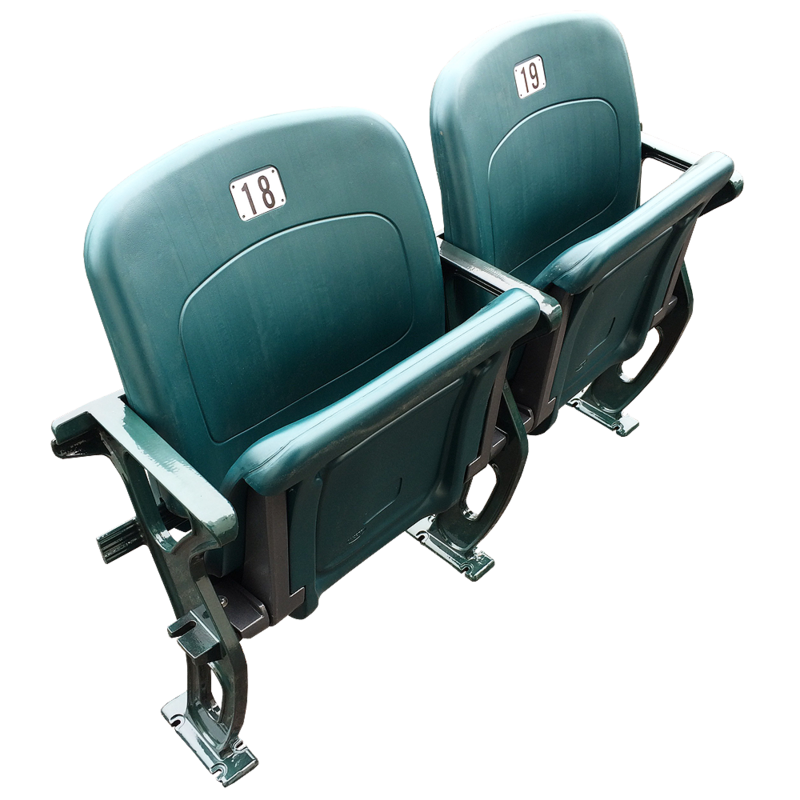 We just created a batch of new Philadelphia Eagles Lincoln Financial Field Replica stadium seats! 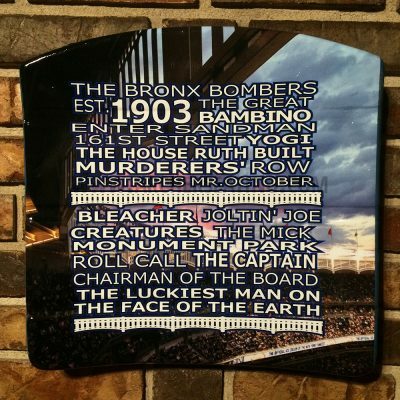 Get your birds pride today. 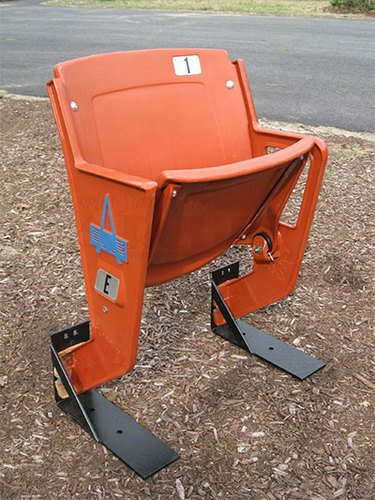 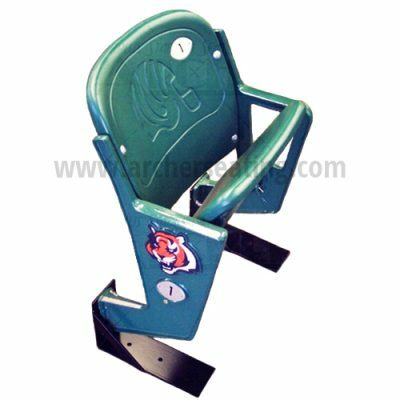 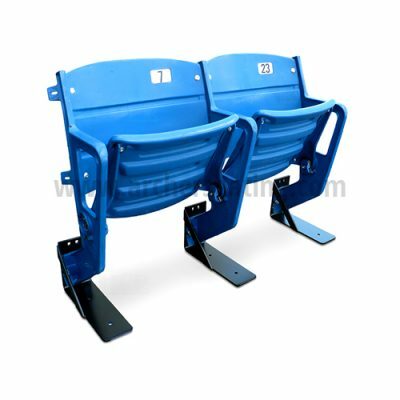 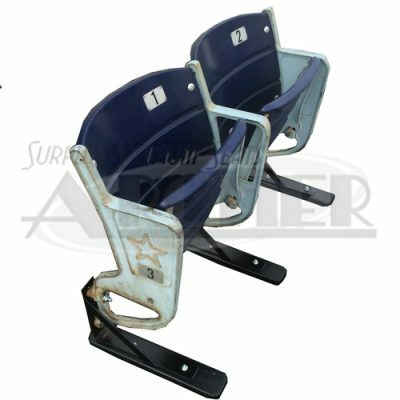 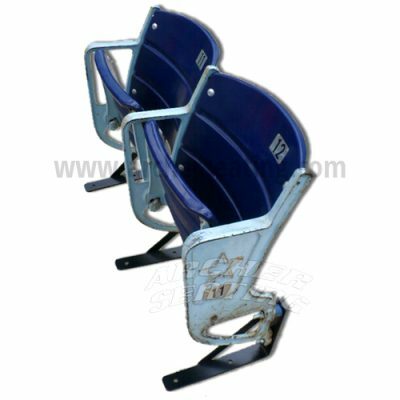 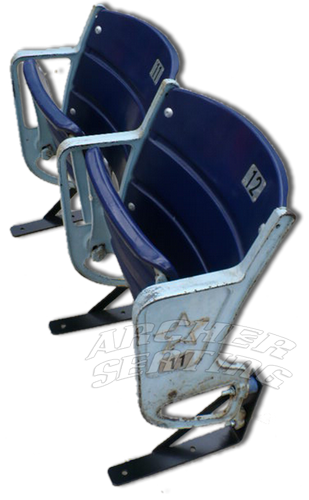 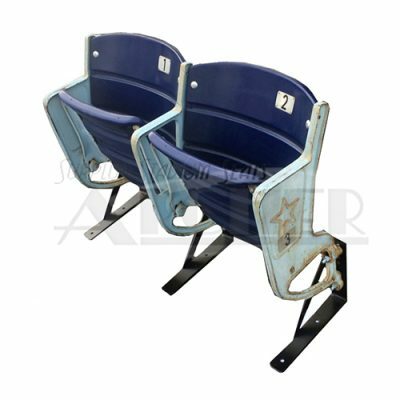 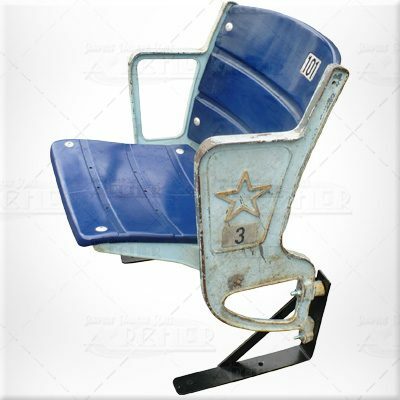 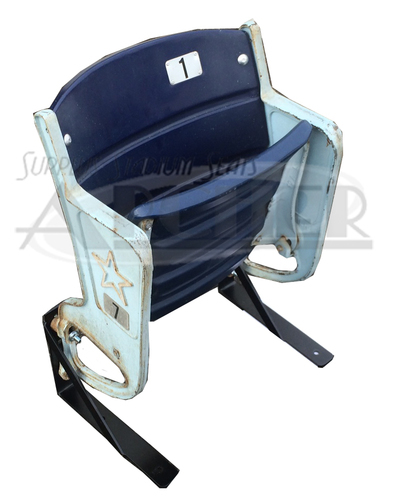 We got a great selection of Dallas Cowboy seats for all the fans in the big state. 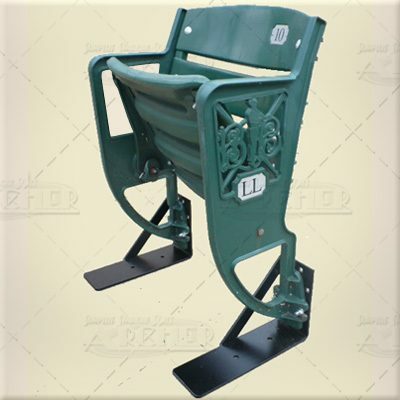 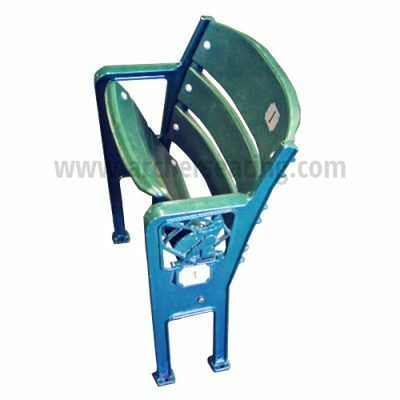 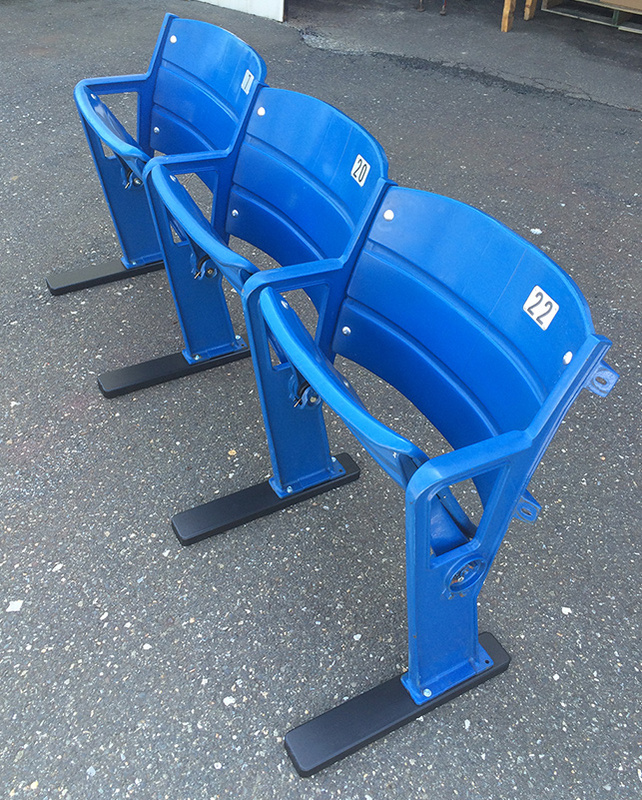 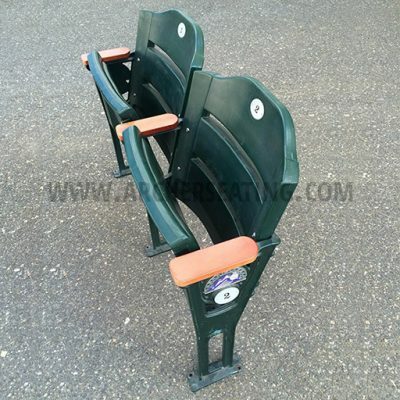 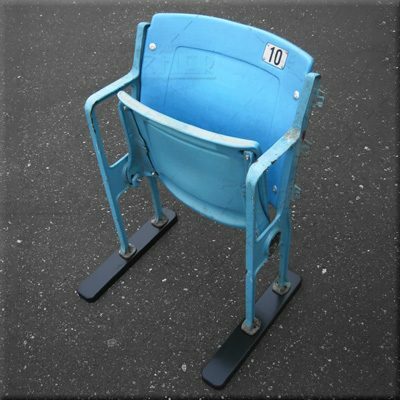 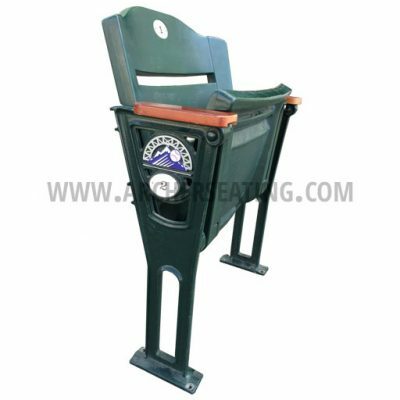 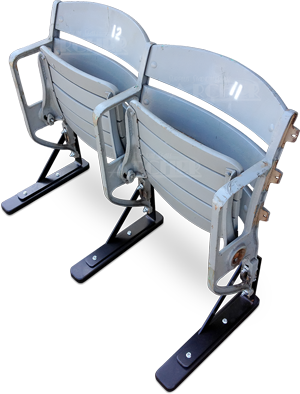 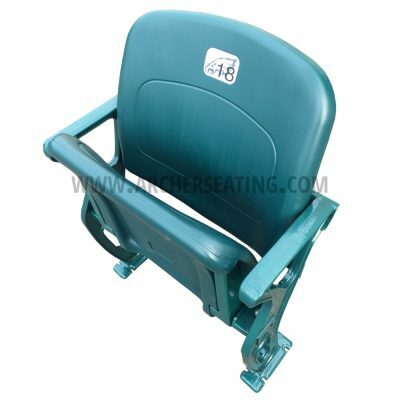 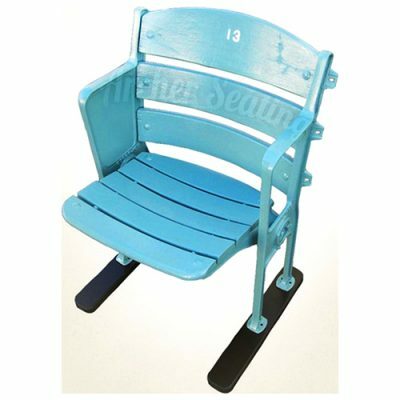 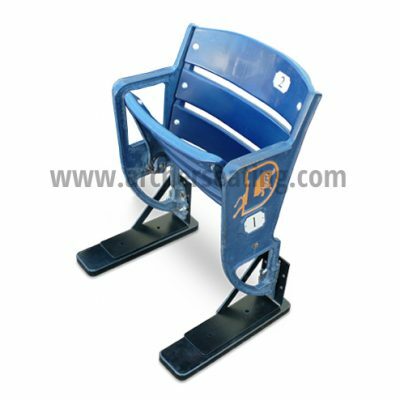 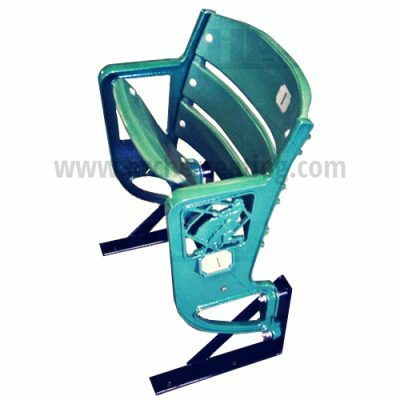 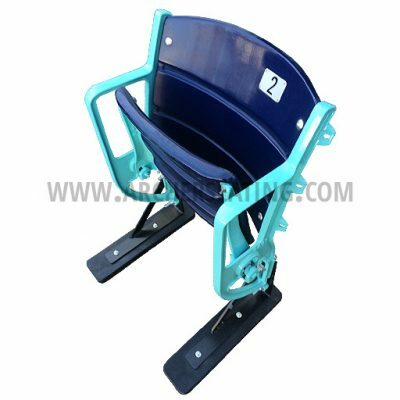 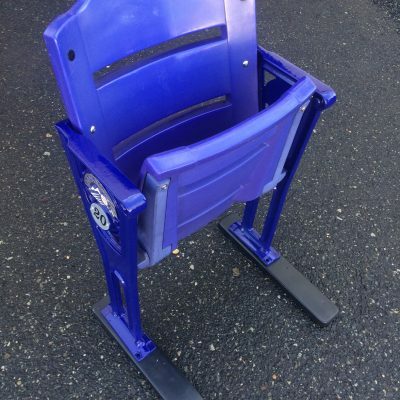 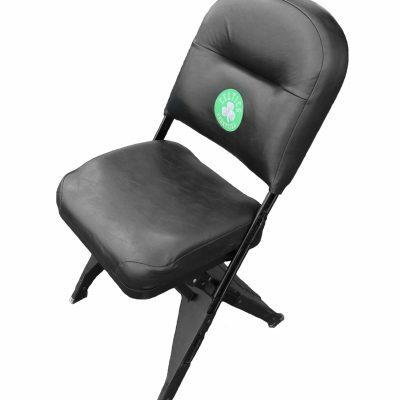 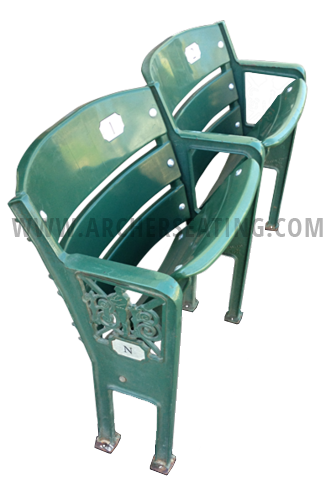 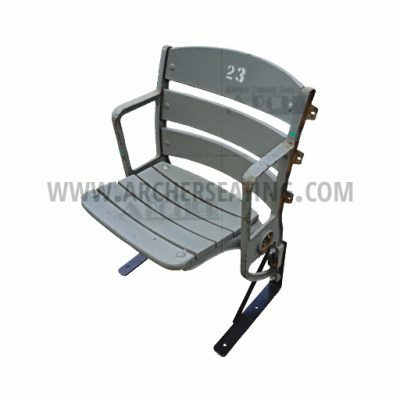 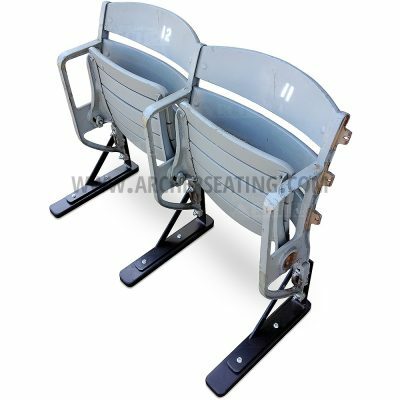 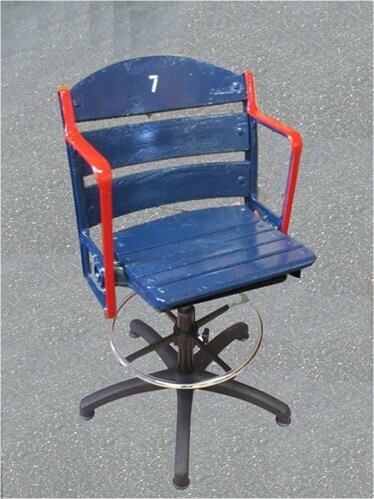 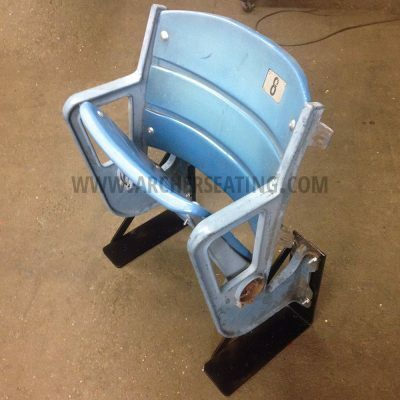 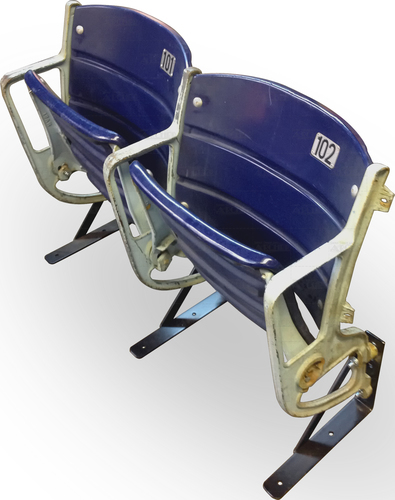 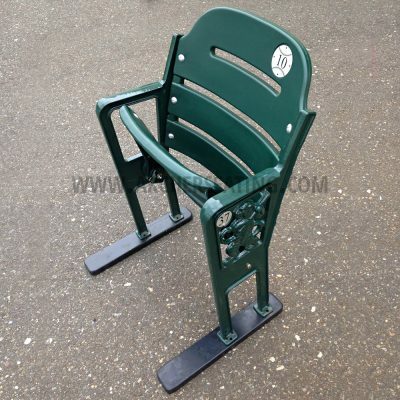 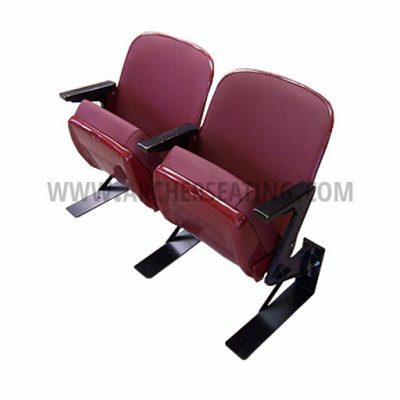 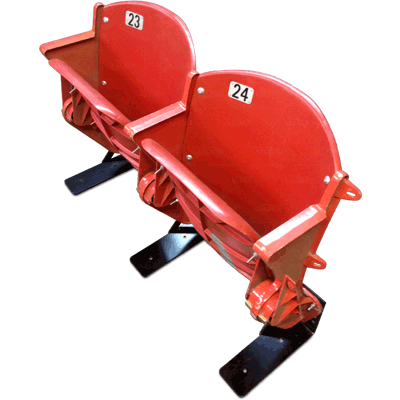 We now carry Colorado Rockies seats! 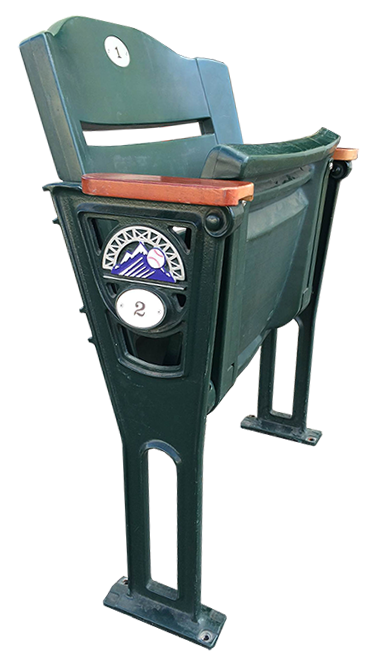 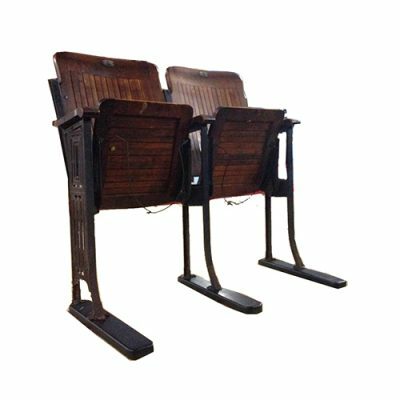 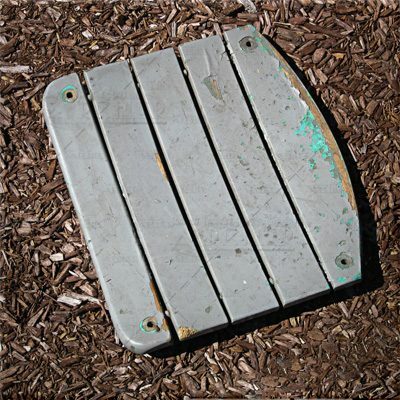 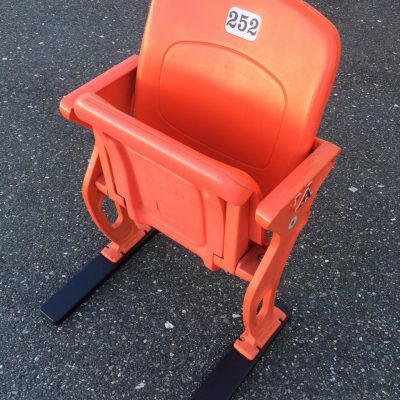 Get your hands on a rare Mile High seat. 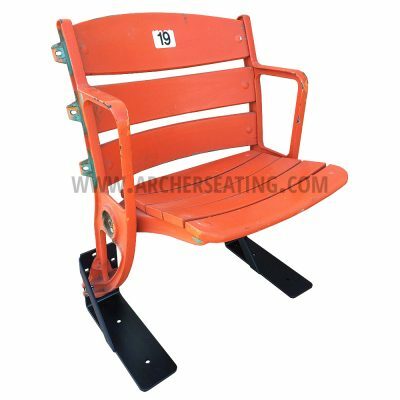 Are YOU a Baltimore Orioles Fan? 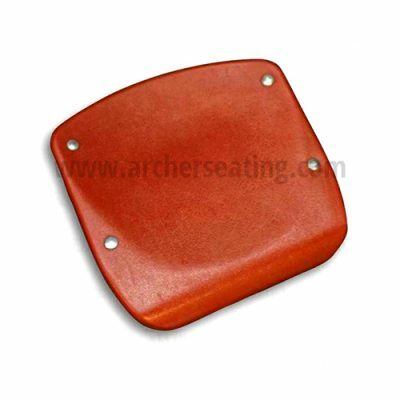 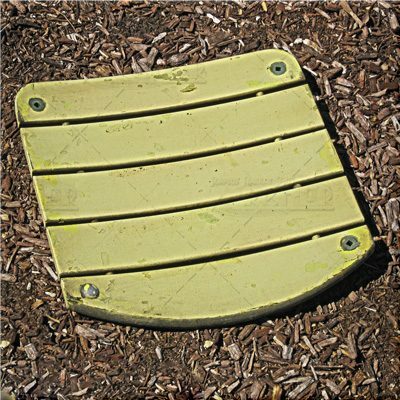 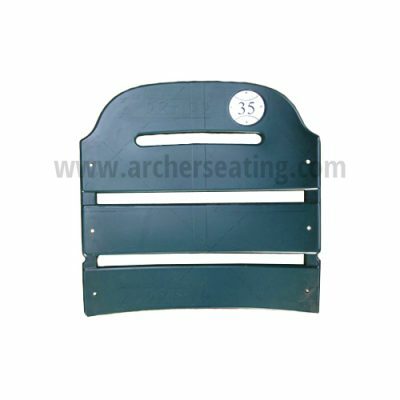 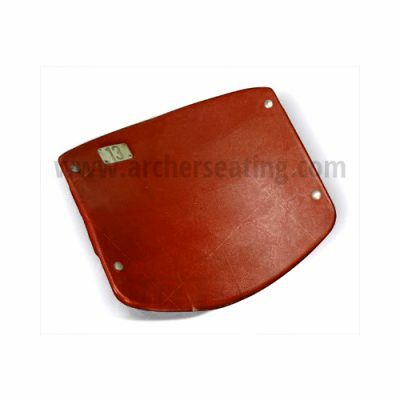 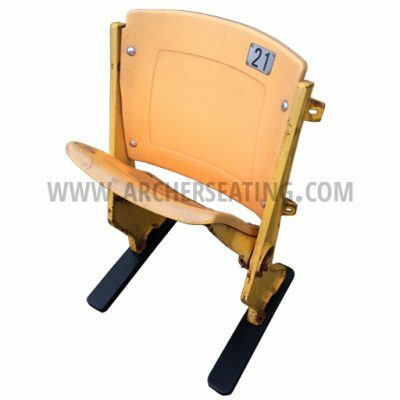 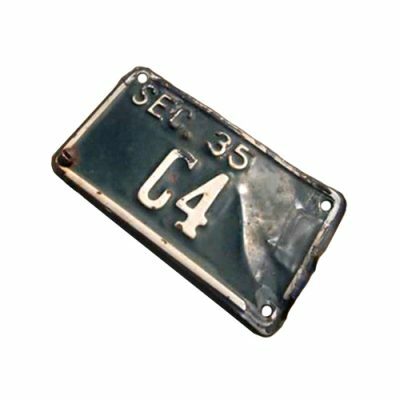 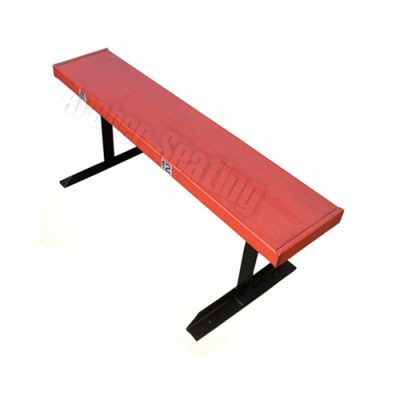 Archer Seating offers custom special orders with special number tags and configurations. 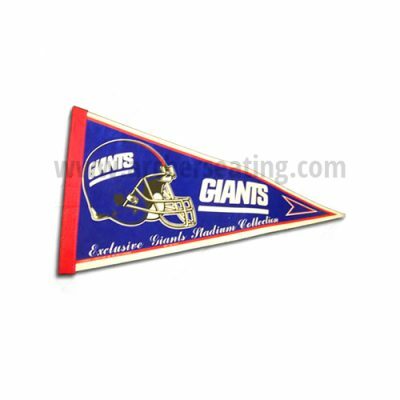 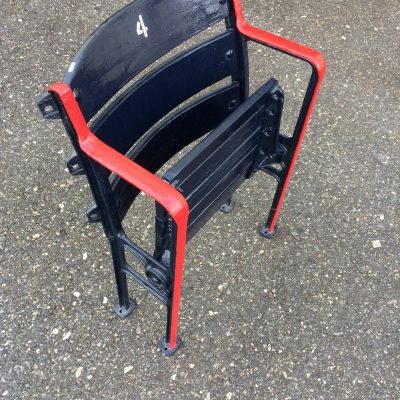 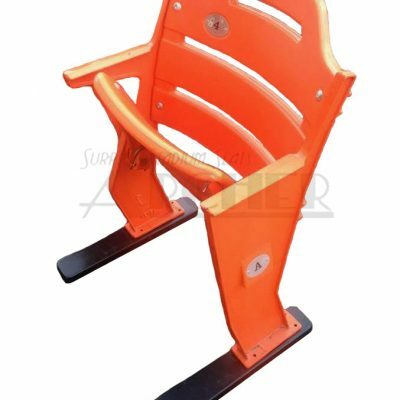 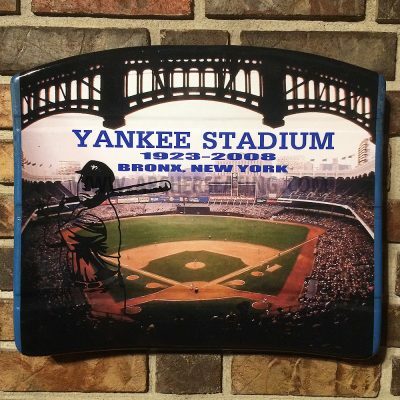 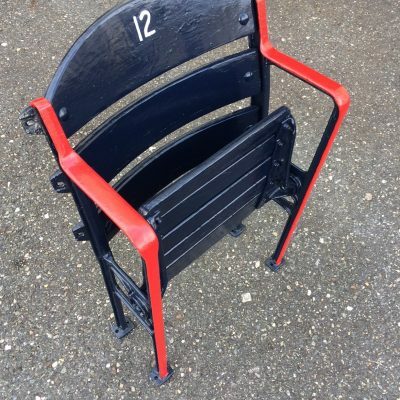 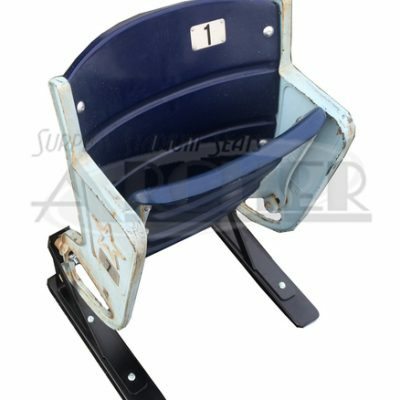 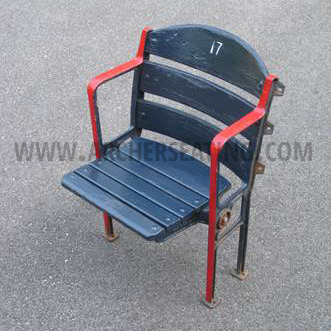 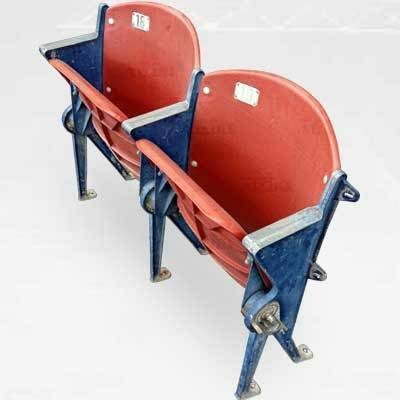 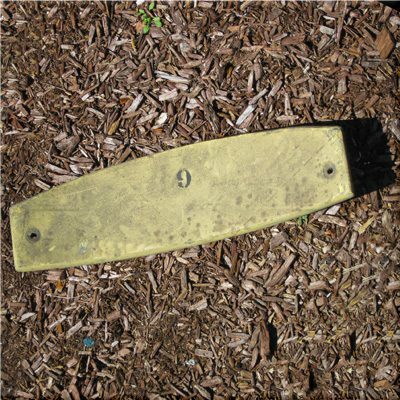 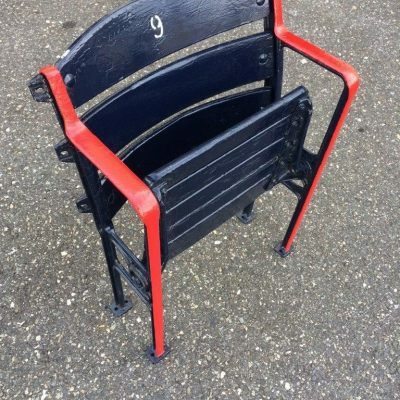 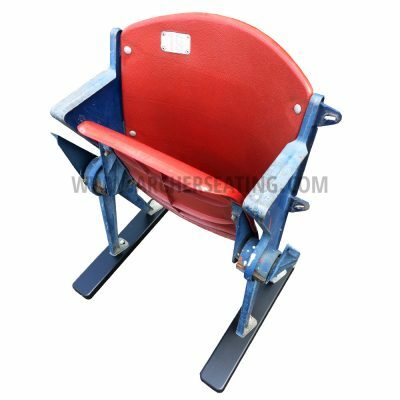 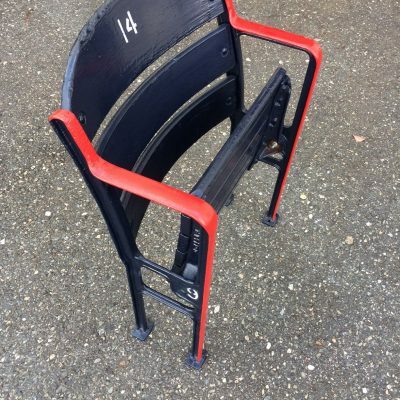 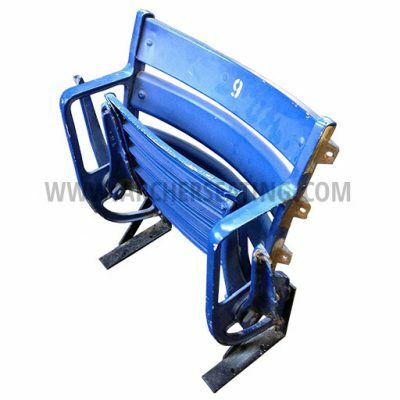 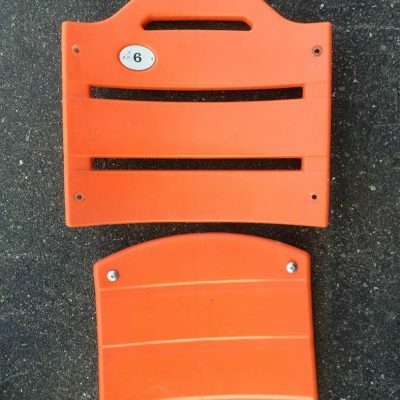 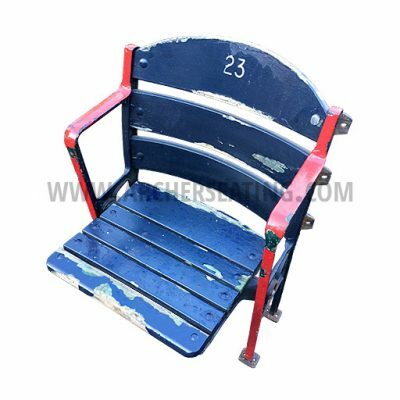 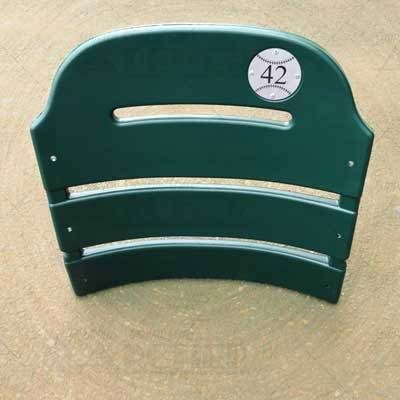 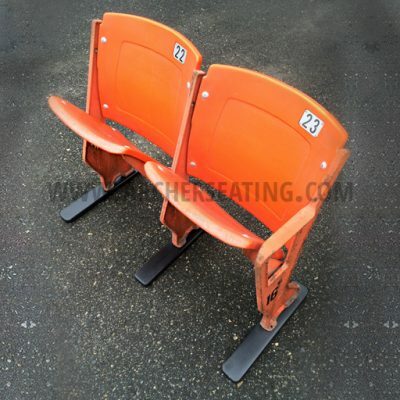 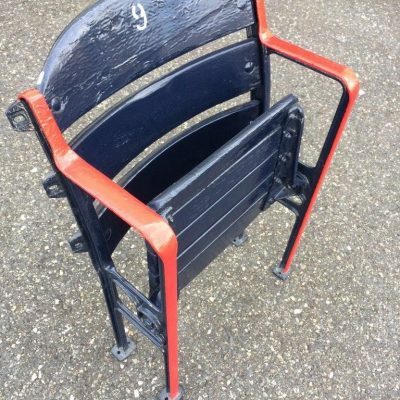 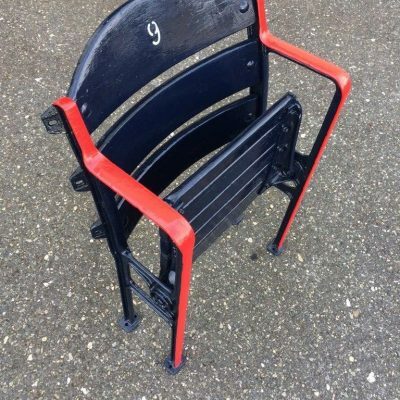 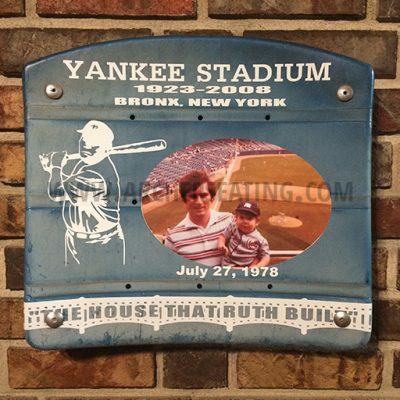 For example, the photo displayed to the left is a custom order of a double Veterans Stadium seat with custom number tags. 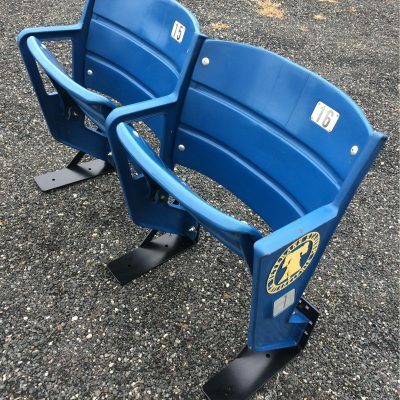 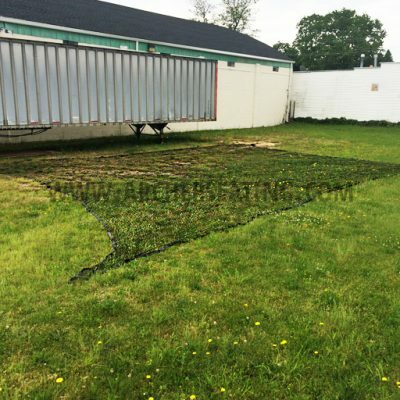 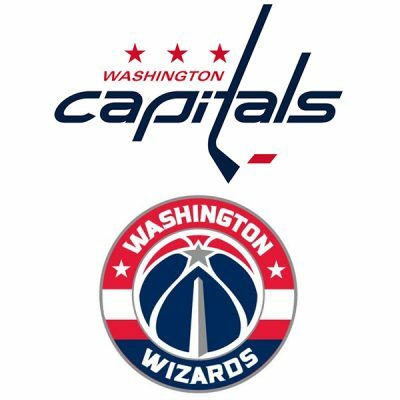 For more information, please call 856-692-0242 or e-mail archerseating@comcast.net.